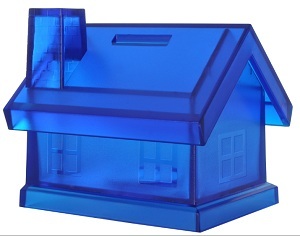 House Money Box - Express Corporate - Promotional Products - Delivered Fast! A great promotional money box. Good sized print area on the roof for your logo.